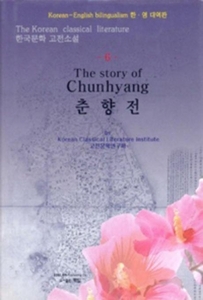 The story of Chun Hyang is one of the best known love stories in Korea. It tells the story of Chun Hyang, a courtesan�s daughter, and Mong Yong, a government official�s son. The two characters fall in love and get married. However, they are separated when Mong Yong�s father is relocated to a different region for work. The two lovers promise to stay faithful to each other until they can be reunited again. Will Chun Hyang remain faithful to her husband even when the new town official pressures her to break her vows?